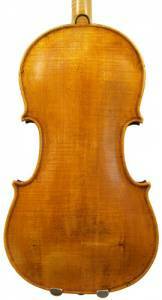 Arguably our best sounding violin available at the moment is a charming violin made in 1739 by William Pryor. The violin has dynamic range, is powerful but always retains a sweetness of tone no matter how hard it is pushed. 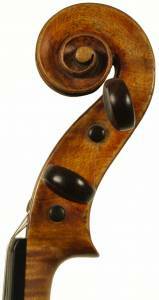 This instrument has a two piece back of plain, lightly rippled maple with ribs and scroll of similar wood. The front is of fine grained pine, probably imported tonewood, varnished in a warm, even ochre hue.  The purfling is inked in the manner of the London makers of the 18th century. 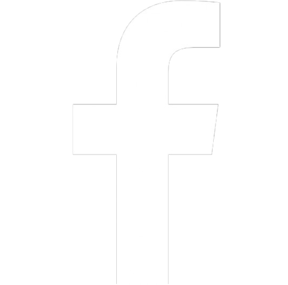 This example originates from The Hill workshop where extensive careful work included taking out the original through neck and fitting the more conventional type of morticed neck into the top block. The violin is in a very healthy state. Labelled; made by WIlliam Pryor Newcastle 1739. Certificate of authenticity from W. E. Hill dated 1957. 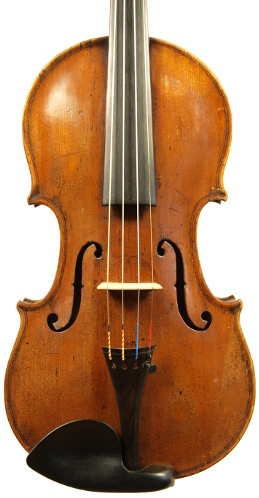 Pryor is an interesting violin maker born 1690 in Gateshead, He is recorded as the Assay Master in the city of Newcastle upon Tyne, as well as a wood turner and maker of false teeth. He made instruments in the archaic style using a through neck – something I have seen on numerous northern English and Scottish instruments. The styling is very much in the London making mould of the period. 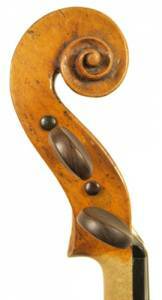 In fact the violin is somewhat reminiscent of 17th century English makers who in turn was inspired by Brescian makers. Indeed the idiosyncratic f holes of this violin suggest this as the inspiration. It has previously been suggested that Pryor didn’t actually make any violins but perhaps just bought and sold inserting his own label. 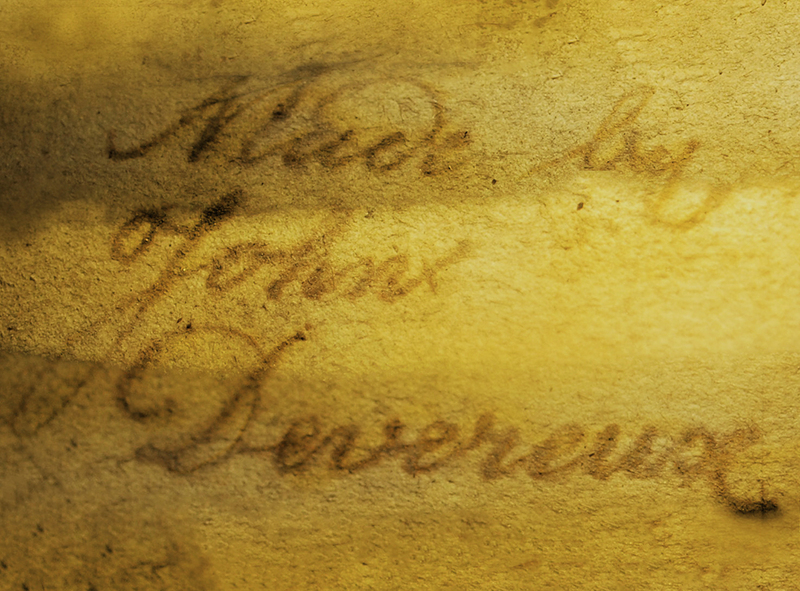 I am convinced he did both as is evidenced by the existence of an earlier 1712 Pryor violin with the label stating Made and Sold by William Pryor, with the word sold partially scratched out suggesting that Prior made the violin himself and he wanted others to know it. William Pryor died in 1759. The British Violin and The Bromptons Book of Violin and Bow Makers by John Dilworth. Devereux had exceptional training in London from Bernard Simon Fendt, one of the most celebrated British makers of the 19th Century. However, unlike Fendt, Devereux wasn’t interested in being known as a copyist and developed his own signature style, loosely based on Stradivari. This is one of the best instruments Devereux ever made. Confident and bold yet versatile, this violin produces a powerful sound with dark overtones. It has quite deeply channelled edgework and an attractive chestnut varnish. It still bears the original label and is signed on the inner back. After the first Crystal Palace Great Exhibition in 1851, there was a crave for exhibitions across the states of Australia and Devereux, the first trained violin maker in the country, won medals in all of them. In 1868 Devereux was appointed as the Duke of Edinburgh’s instrument maker in the colony (the royal appointment was nearly cut short when the Duke was shot in Sydney by O’Farrell but luckily the Duke and Devereux’s commission lived on).